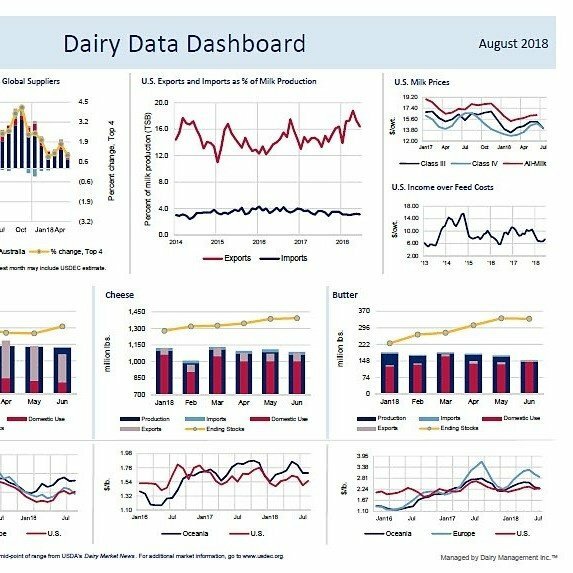 Exports flat in October, with sales down in China but up 14 percent elsewhere, including large gains in SE Asia and Mexico. 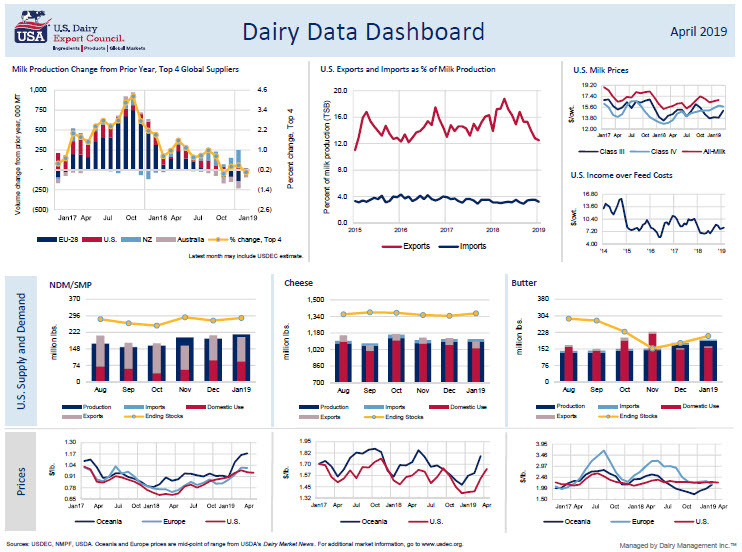 Gains in milk powder to Southeast Asia and Mexico offset losses in whey to China and cheese to Mexico. 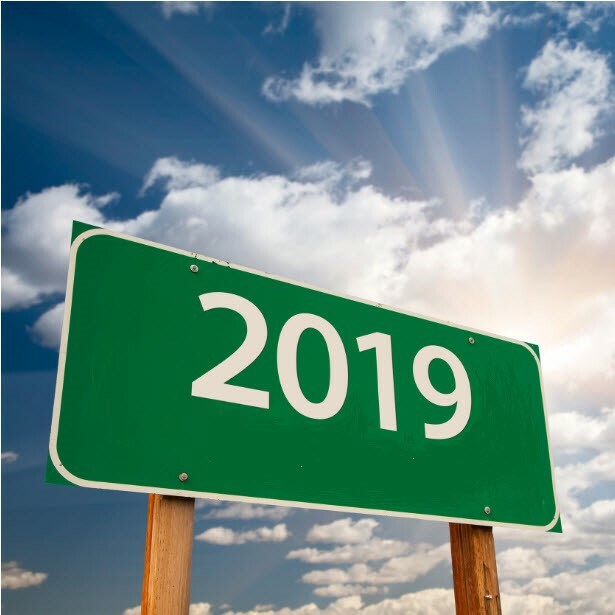 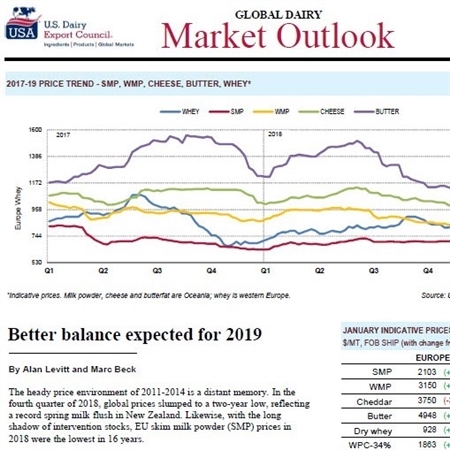 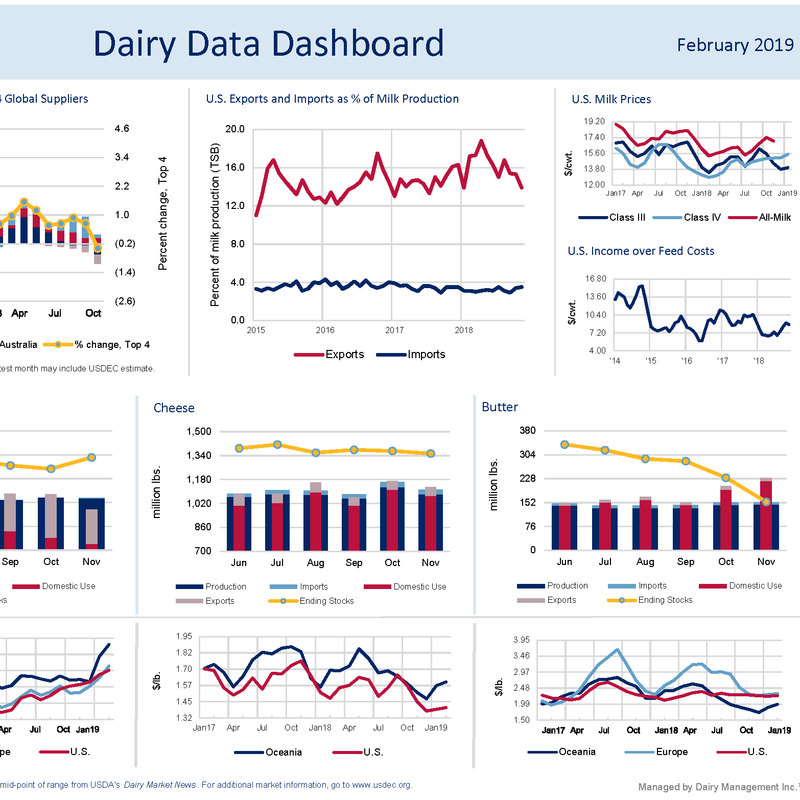 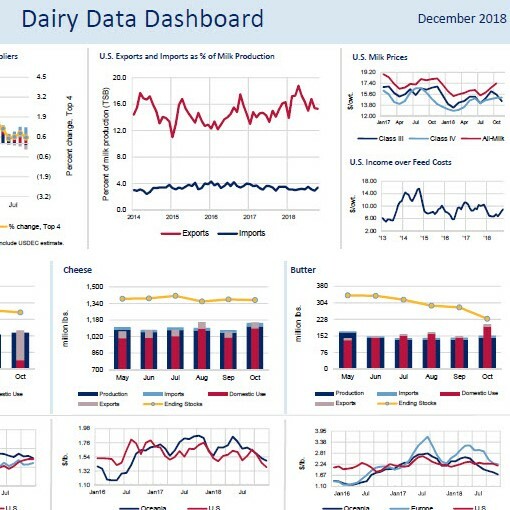 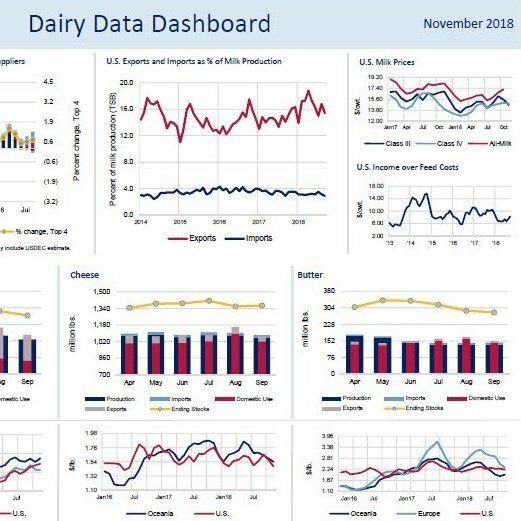 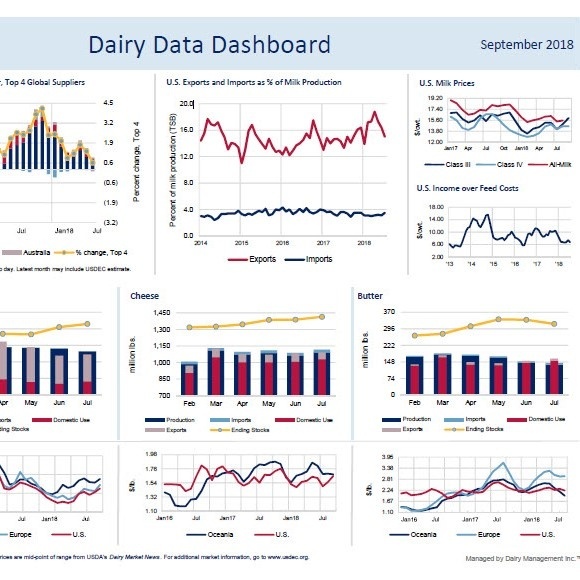 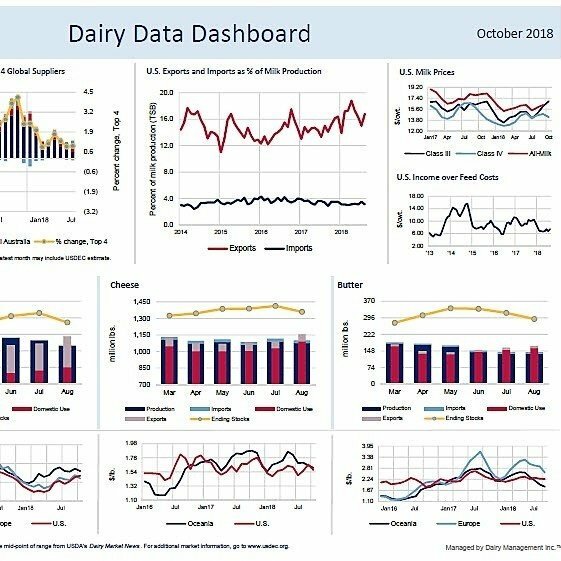 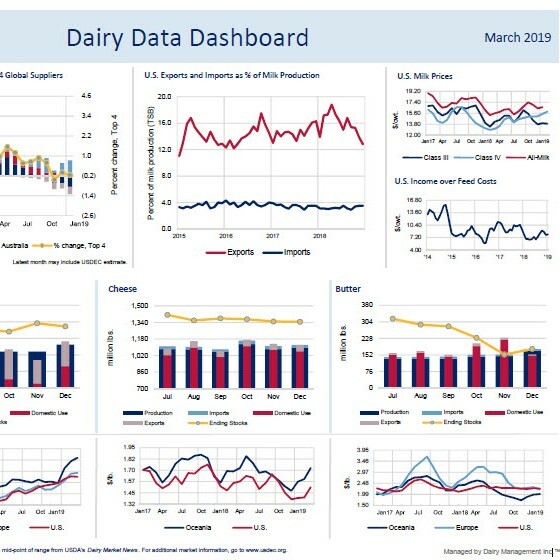 USDEC's new Global Dairy Market Outlook finds a pattern of good orders followed by lighter orders. 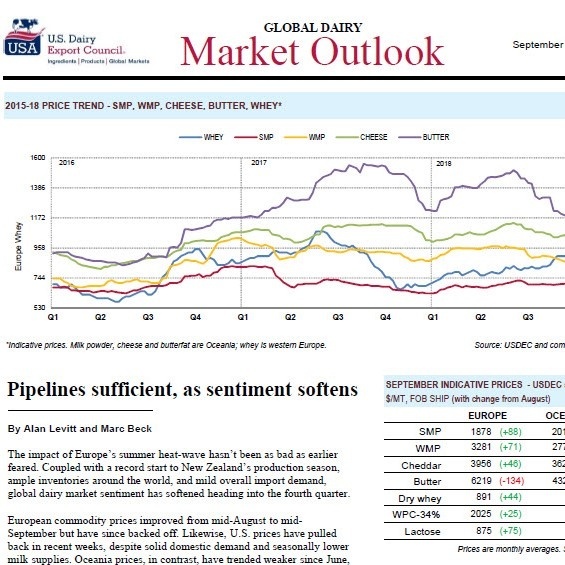 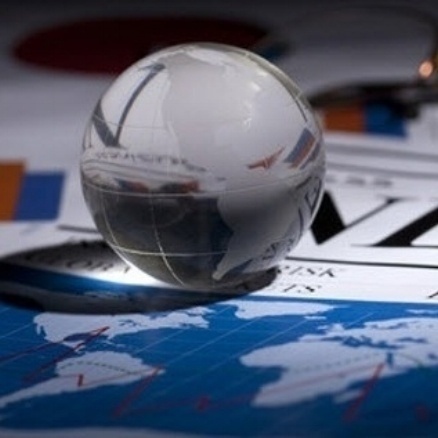 U.S. dairy exporters target Mexico and Southeast Asia for milk powder sales.